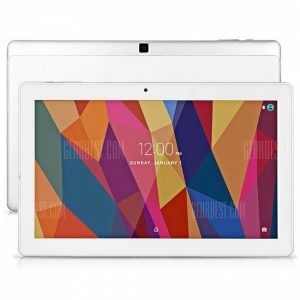 Chuwi Hi9 Tablet PC a 110.16€ -37%! ALLDOCUBE iPlay 10 a 99.14€ -15%! 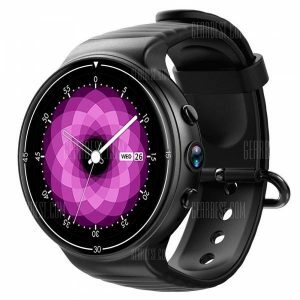 IQI I8 4G Smartwatch a 101.68€ -17%! Microwear H2 3G a 84.73€ -3%! LEMFO LEM7 4G a 127.11€ -10%!